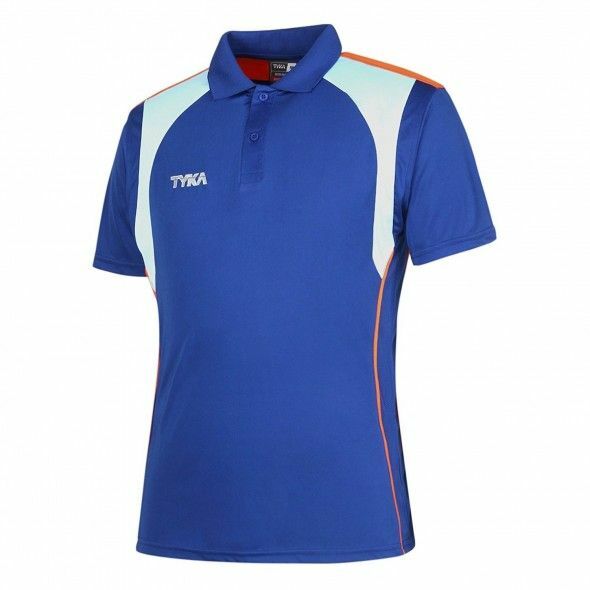 Our company desires to purchase Men's Cricket Jersey. Want Men's Cricket Jersey in size of S-XL. We require this Jersey in 100% Polyester material. Would like to purchase from USA manufacturers or suppliers.